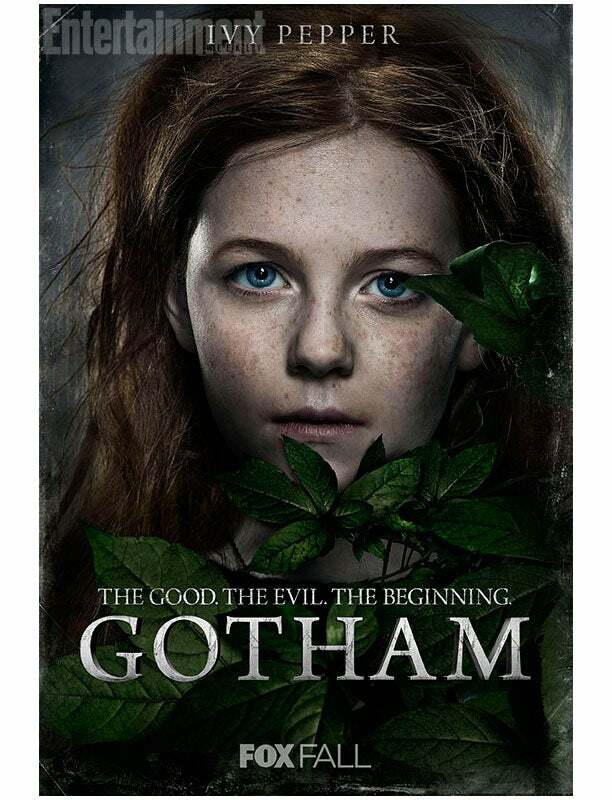 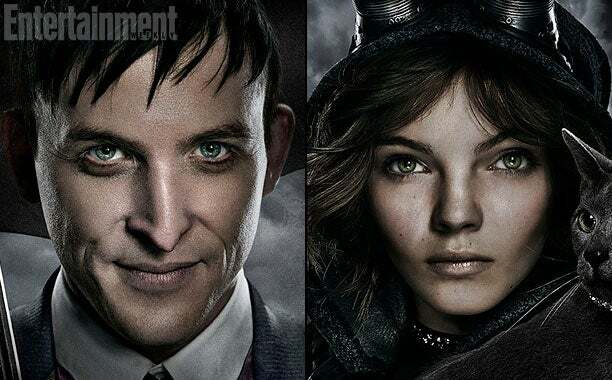 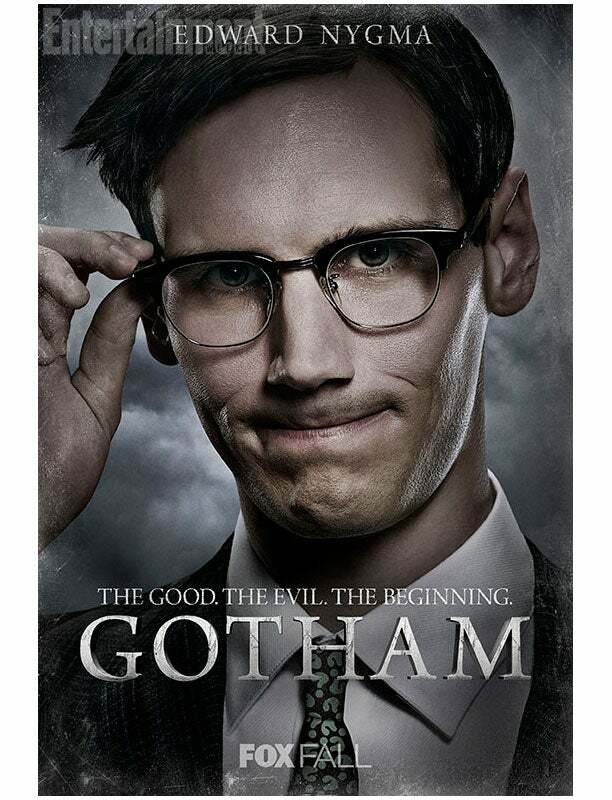 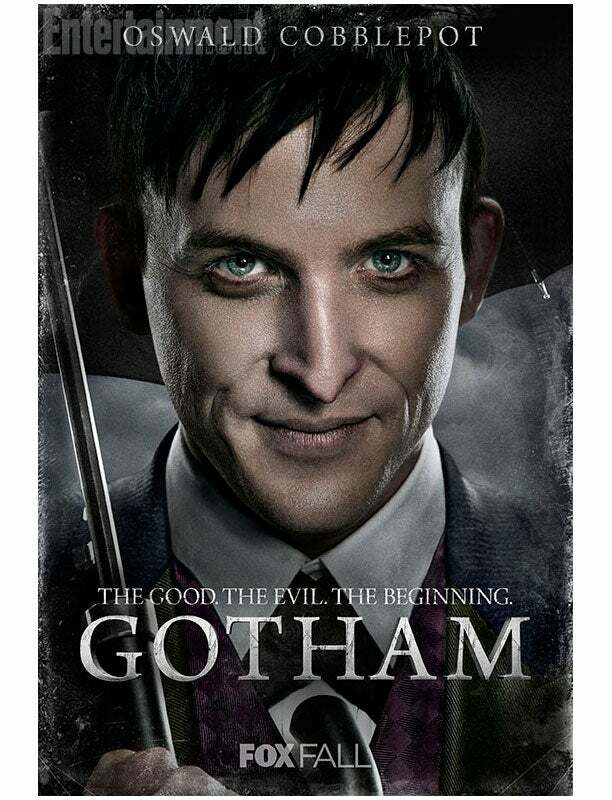 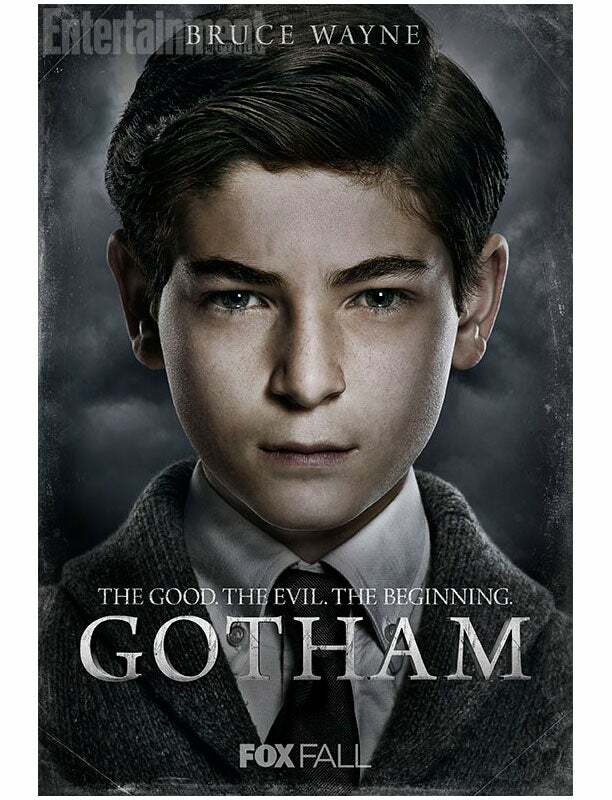 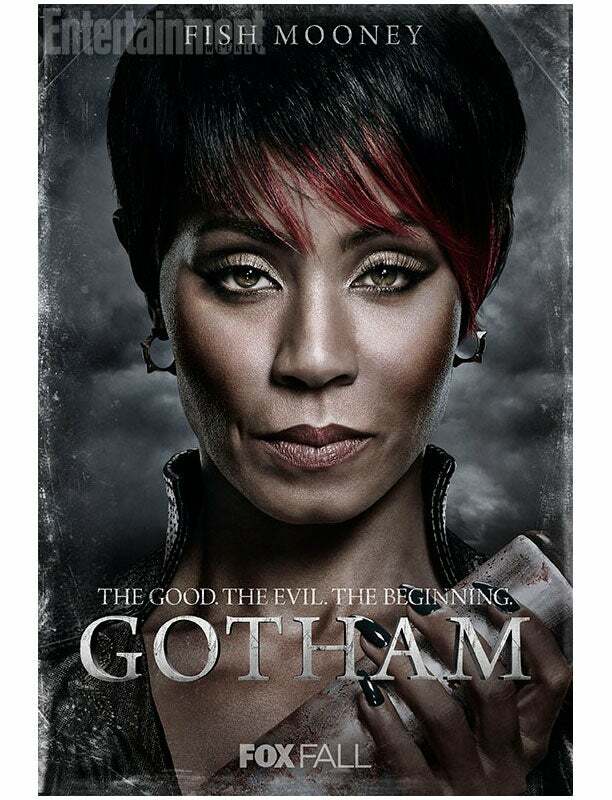 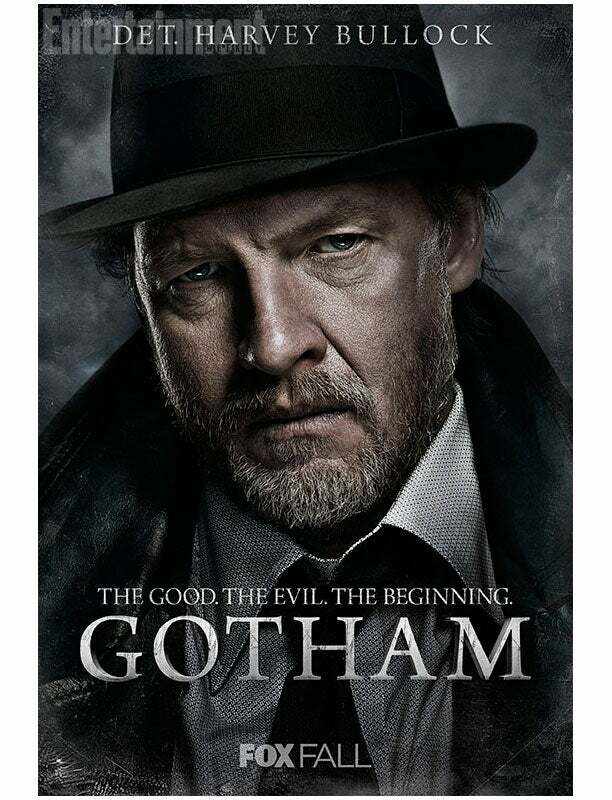 Several new teaser images of the character from Fox’s Gotham have been released online (via EW). 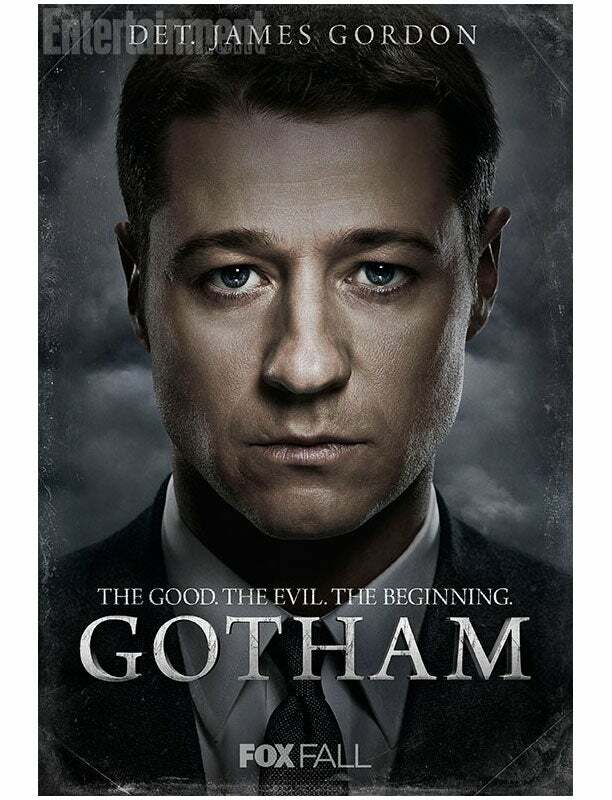 The images feature Ben McKenzie as Detective James Gordon, Robin Lord Taylor as Oswald Cobblepot, Jada Pinkett Smith as Fish Mooney, David Mazouz as Bruce Wayne, Cory Michael Smith as Edward Nygma, Donal Logue as Detective Harvey Bullock, Carmen Bicondova as Selina Kyle, and Clare Foley as Ivy Pepper. 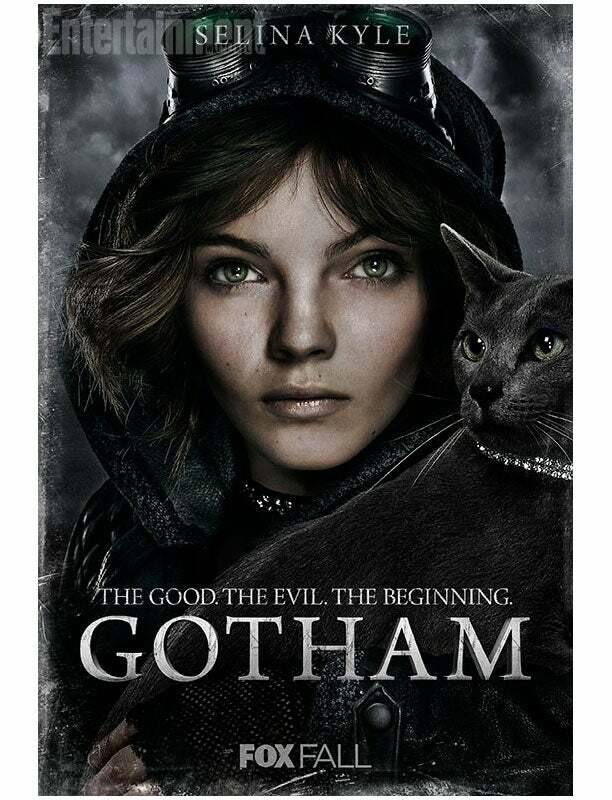 Gotham will air Mondays on Fox this Fall.